First Fridays on Abbot Kinney Bl is a fun, food truck focused event with select shops open late, happy hours at local restaurants and bars, plus special popup events. 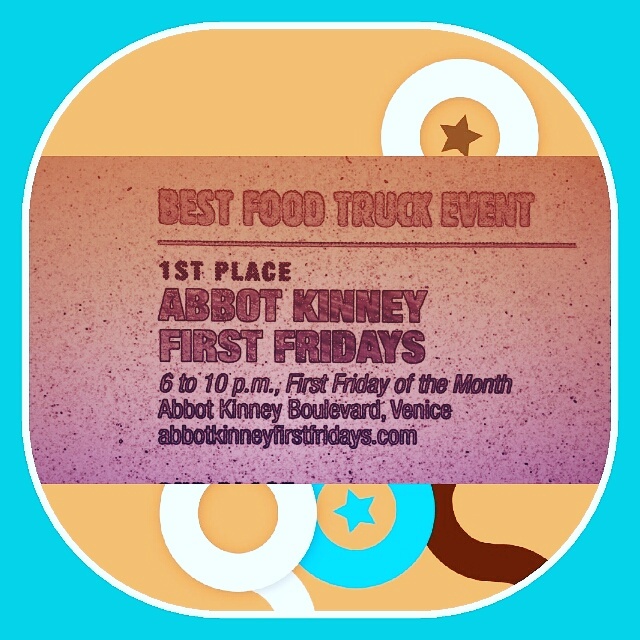 The Abbot Kinney First Fridays blog is MADE IN VENICE and home grown by a local Venetian who was passionate about making First Fridays a success! This is NOT a corporate sponsored blog. 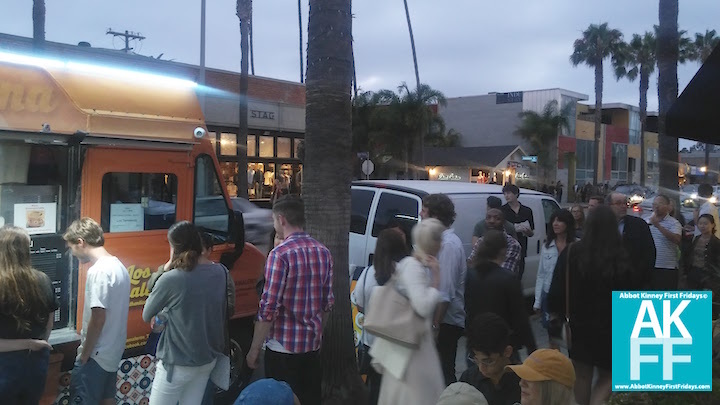 PREMIUM SUBSCRIBERS GET THE ENIRE FOOD TRUCK LINEUP AND LOCATIONS OF FOOD TRUCKS AT FIRST FRIDAYS, FOR LESS THAN A CUPPA COFFEE! 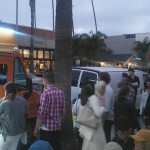 There are a few parking valets on Abbot Kinney, though you can get stuck in traffic on Abbot Kinney (best to avoid it). 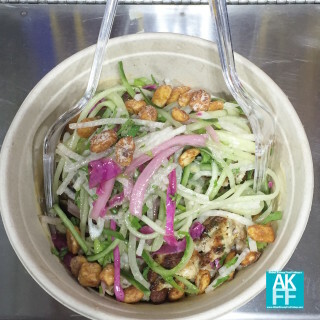 Event Sourcing, Brand Promotion, Digital Advertising, Sponsored Posts, Content Creation, Design Services, Photography, more. 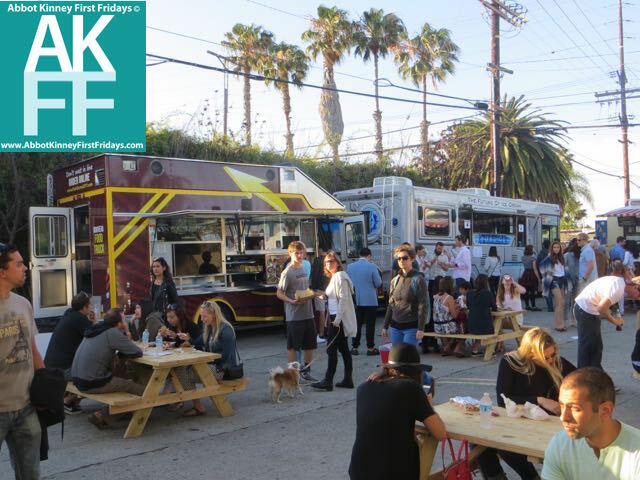 The AKFF Blog Does NOT schedule the food trucks.